Since first visiting Madagascar in 2006, our in-country programs have expanded considerably, offering medical assistance to poor communities in the regions of Antananarivo, Tulear, Fianarantsoa and Ampanihy. The passion and dedication of our medical volunteers means we are now able to provide medical assistance and training across five specialties as well as make significant advancement in infrastructure development. In Tulear, our Orthopaedic teams conduct consultations and surgical procedures, as well as continued training and mentoring of local orthopaedic surgeons. The screening and treatment of Clubfoot in Tulear and the surrounding regional and outreach centres of Sakaraha and Ankililoaka, continues to be a major success story for Madagascar and ADFA. The provision of staff education (teaching, training, reviewing and assessing) by ADFA Clubfoot Coordinator Dr Kate Stannage, ensures the clinics are professionally run and stocked with adequate medical supplies and equipment. The treatment centres and the services they offer are now well-established and the presentation rate of babies with clubfoot is high. In 2018 new clinics were opened in Fianarantsoa and Ampanihy, providing a much-needed service to these regions. In the first three months of opening, the Fianarantsoa clinic reported that 61 children received plasters and 47 tenotomies were performed. Six endoscopy units have been successfully established by the ADFA Gastroenterology team. Yearly visits ensure the units are well maintained and provide the opportunity for replacing equipment, providing training to nurses and technicians and re-stocking surgical supplies. The team also conducts consultations, surgical procedures and training for medical staff and students. The ADFA Urology team is well established in Madagascar, with medical volunteers conducting consultations, surgical procedures and training. The high number of children presenting with urology complaints lead to a Paediatric Urologist joining the team for the first time in May 2018. 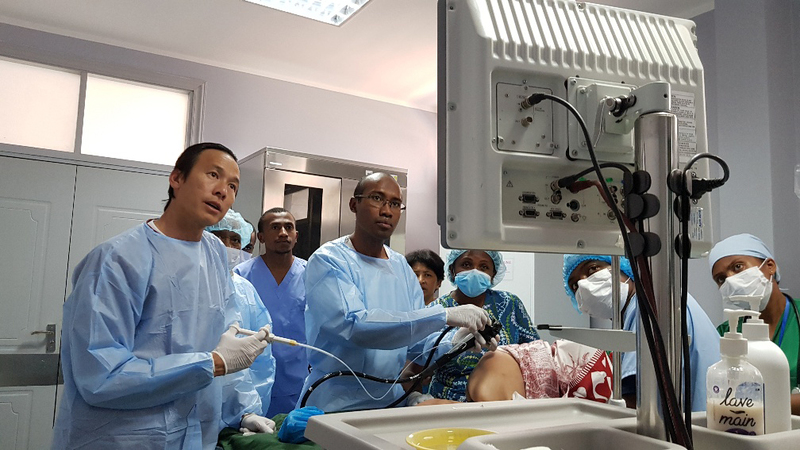 Over the past few years, intensive training and supervision has been provided to several Malagasy surgeons in both paediatric and adult surgery and their skills are now at a very high level. Obstetrics and Gynaecology continues to grow, with medical volunteers providing training and medical assistance at five hospitals in Tulear and Antananarivo. Supervision and formal training sessions are provided for midwives, junior doctors, sonographers, theatre nurses and specialists in the areas of emergency obstetrics, neonatal resuscitation, laparoscopy surgery, anaesthetics and infection control. In collaboration with the Malagasy Government, hospital representatives and other NGOs, ADFA has participated in advanced development and strategic planning for the future of orthopaedics and gastroenterology in Madagascar. ADFA is proud of its strong relationship with the Ministry of Health and is grateful for the opportunity to be actively involved in improving healthcare provision in Madagascar. Infrastructure Development is a strategic priority for ADFA. 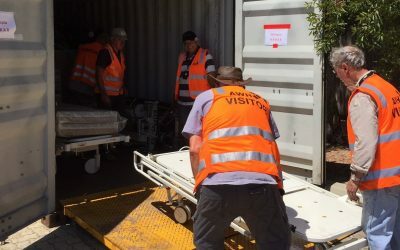 A renovation of the Department of Orthopaedics at Centre Hospitalier de Soavinandriana (Cenhosoa) Hospital in Antananarivo has recently been completed and the wards and rooms equipped with medical supplies and equipment sent via sea container. ADFA is currently working with the Centre Hospitalier Universitaire Joseph Ravoahangy Andrianavalona (HJRA Hospital) in Antananarivo to renovate Traumatology B Ward. 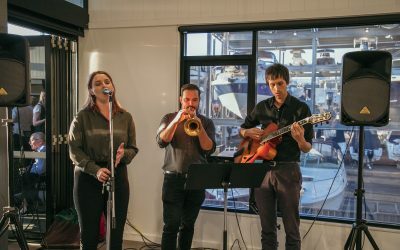 The Australian Embassy Port Louis has provided support towards several infrastructure projects through their Direct Aid Program. Our programs in Madagascar are supported by the Australian Government through the Australian NGO Cooperation Program (ANCP). 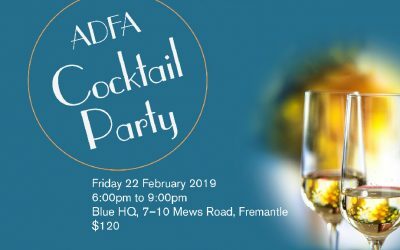 ADFA Cocktail Party a Big Success!